Bungie, the developers of the successful franchise Halo, are now working on another space based adventure game code named Destiny. The details of the new game were revealed to IGN.com through a document leaked by a reader. Elsewhere in the document, the massive alien ship is referred to as “the Traveler,” said IGN. Destiny will be a follow up to Halo and expectations will be for a game as massive and engaging as Halo. Here is the concept art released by Bungie. 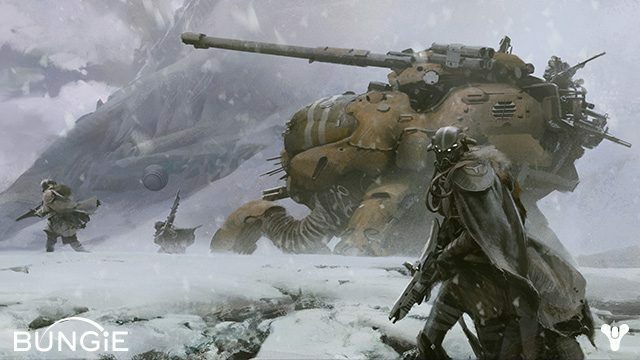 Share your predictions on what Destiny will be like in the comments section below!